Arranging mortgage protection or life insurance with irritable bowel syndrome should be a breeze in comparison…if you choose the right insurer. We’re Ireland’s specialist life insurance advisor which means we know which insurer to approach if you have IBS saving you time, hassle and most importantly money. Can you get Life Insurance with Irritable Bowel Syndrome? 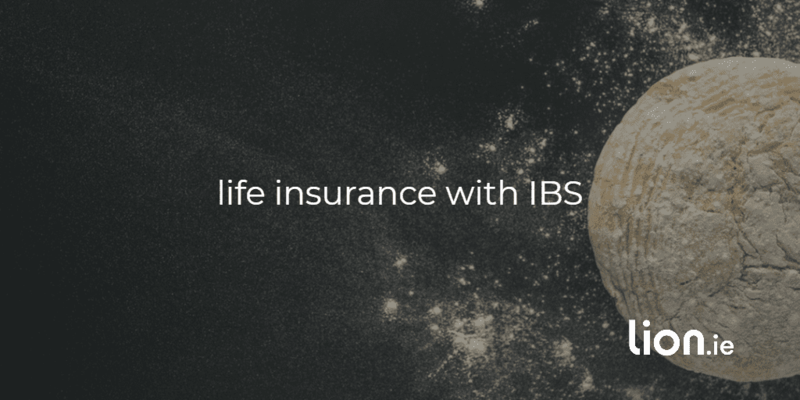 The good news is that most people with IBS can qualify for life insurance without having to pay extra. IBS is extremely common, affecting as many as one in five of our population. It’s most common in people in their 20s and 30s, and affects more women than men. In some people irritable bowel syndrome is a mild annoyance, while in others it can be much more serious. What information will the insurance company need? If you can give clear answers, there will be no need for further medical information. But if your answers are vague, the insurance company may request a medical report from your GP. How much does life insurance with irritable bowel syndrome cost? If your IBS is well controlled, you shouldn’t have to pay extra because of your IBS. 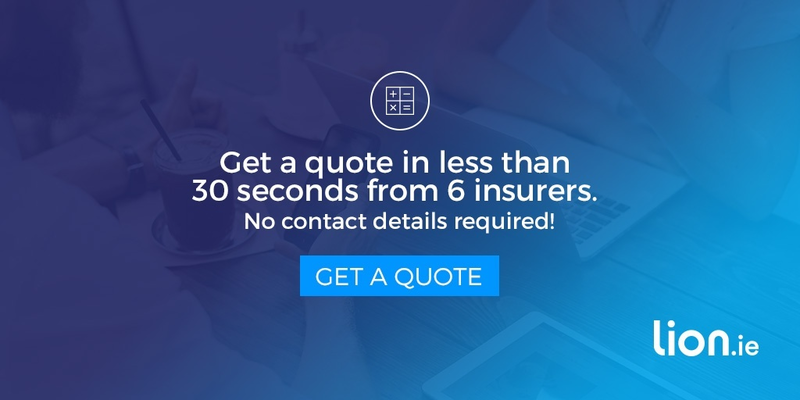 You should qualify for the normal price – compare the best life insurance quotes here. But life insurers can differ in the view they take on IBS – so make sure you apply to the most sympathetic insurer. If you have a more serious type of IBS, you may find that some insurers are unwilling to offer you coverage, or they could expect to you pay a loaded premium. Again, make sure you give yourself the best chance of getting the lowest price by applying to the most understanding insurers. Which insurer is best for IBS? This changes regularly as the underwriting departments at the various insurers change their rules. We’ll check with all of the insurers to make sure you get the best price with the least amount of hassle. Give me a call for a confidential chat on 05793 20836 or if you prefer, complete this questionnaire and I’ll be right back. Money management is stressful. It’s even more stressful if you’re living with a chronic illness. The truth is that everything is a bit more difficult with a chronic illness: all the doctor’s appointments and treatments; flare-ups; time off work; and stress. 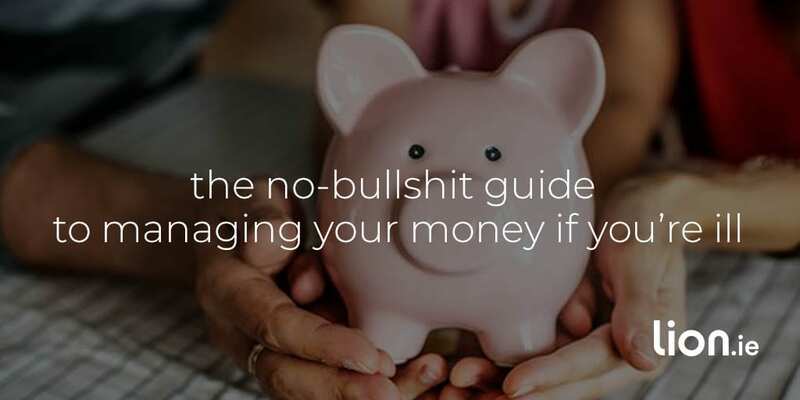 So today I’m skipping all the ‘ditch takeaways’ budgeting advice and filling you in on what you need to know about managing your money if you’ve got a long-term illness.